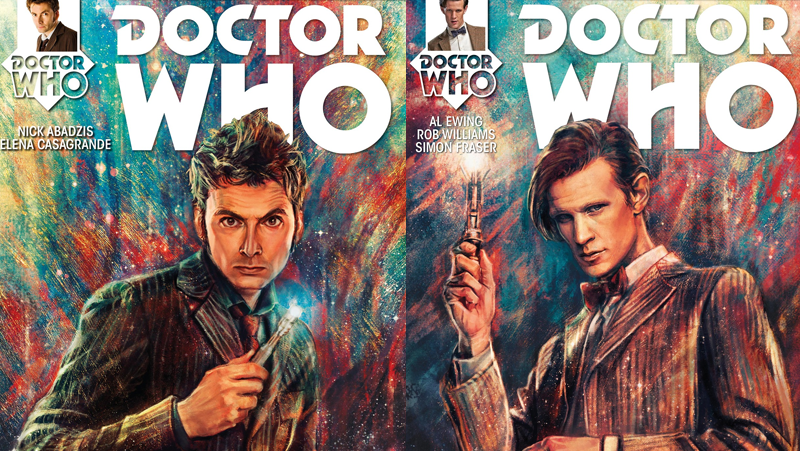 Alice X. Zhang is at it again in these gorgeous portraits of the Tenth and Eleventh Doctors, which will grace the front covers of Titan's upcoming range of Doctor Who comics. Both series of the Doctor Who comic will be available from July 23rd. If you want to see more of Alice's fantastic artwork, covering original pieces as well as art of Supernatural, Doctor Who, Sherlock and more, check out her portfolio here.